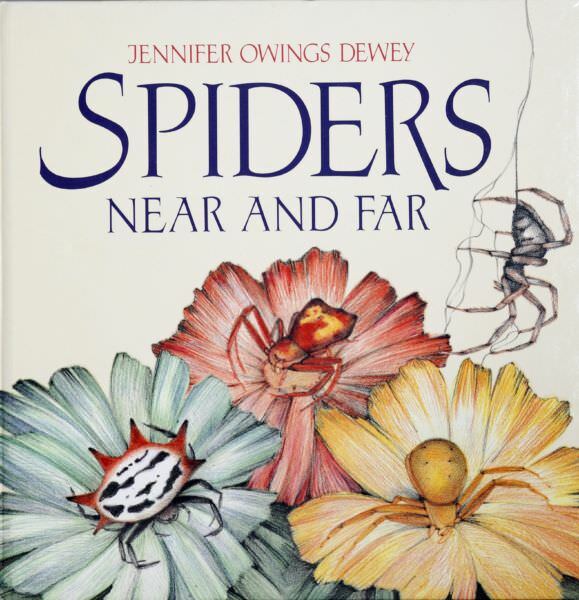 Author Jennifer Owings Dewey has had a long career writing and illustrating nature-inspired books for children. 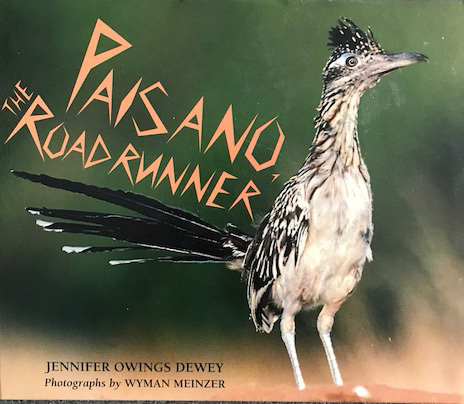 Surrounded by wilderness and an abundance of animals in Northern New Mexico, Jennifer began writing as a ten-year-old with her environment as her guide. 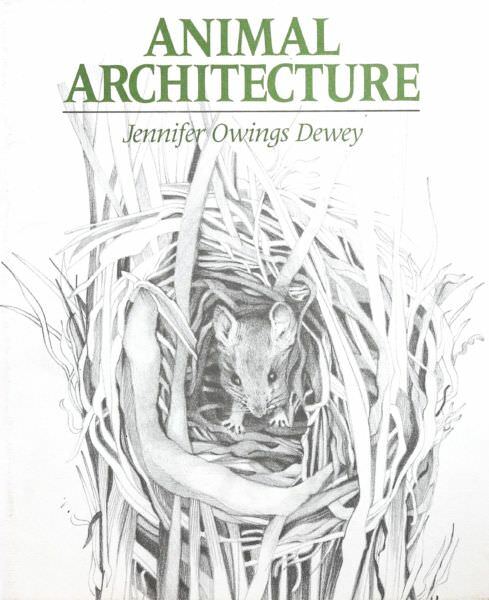 Jennifer’s work has earned recognition from the National Science Teachers Association as “an outstanding body of work in the field of non-fiction for children.” She received the Orbis Pictus Award, granted by the National Association of English Teachers, for Wildlife Rescue, a photo essay on the work of a wild animal veterinarian. 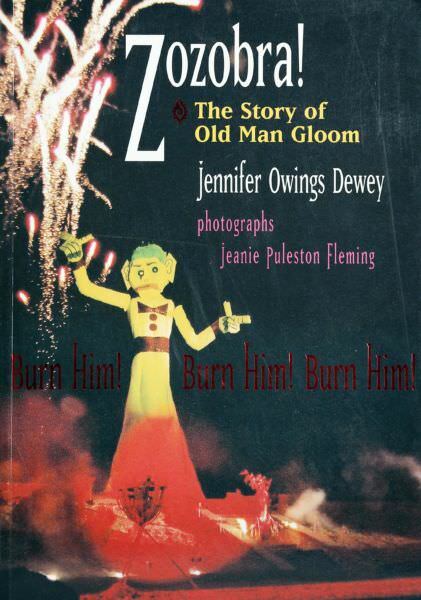 Her memoir, Clem, The Story of a Raven, has received numerous awards. 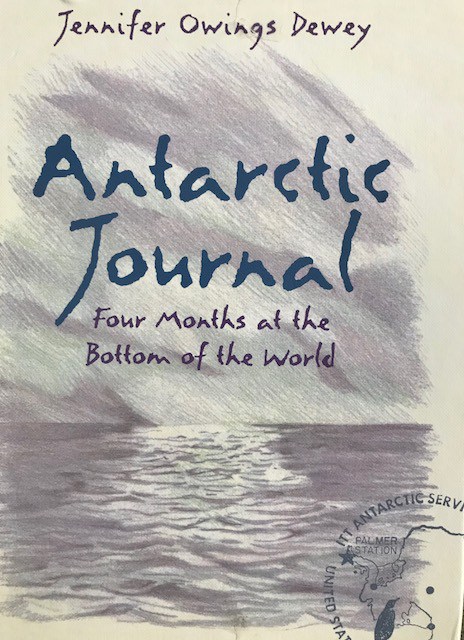 Antarctic Journal, Four Months at the Bottom of the World received critical acclaim and has been translated into several languages. Jennifer describes herself as a naturalist. She loves the research in writing about spiders, bats, roadrunners, and animal architecture. 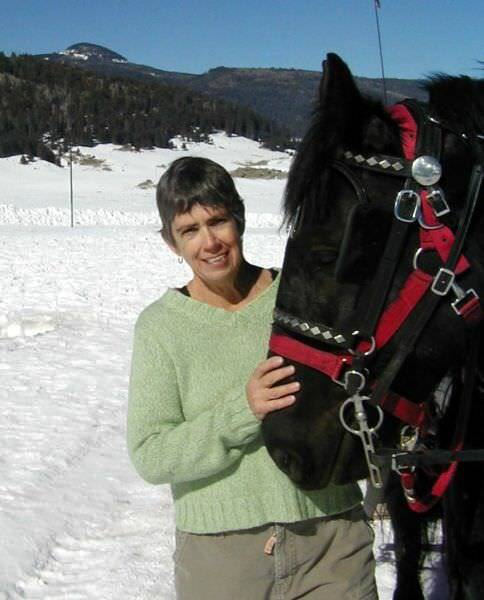 She has written three novels based on her youth in New Mexico and one novel, Minik’s Story, about an Inuit girl coming of age in the 19th century. 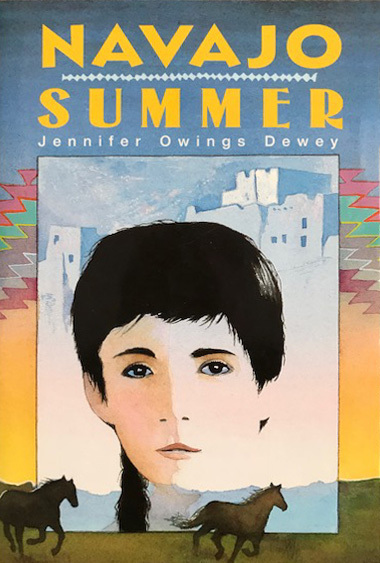 Jennifer is currently writing a true story about a young Navajo boy who struggles at the crossroads of Anglo and Native American cultures.